David Nurenberg is a professor, educational consultant and writer in the Boston area who teaches courses at both the high school and graduate level. 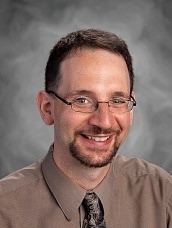 Dr. Nurenberg consults with middle and secondary schools seeking to develop, improve and expand their work with student-centered pedagogy, inquiry and project-based learning, cooperative learning, and more. For more information, click here. "The growing good of the world is partly dependent on unhistoric acts, and that things are not so ill with you and me as they might have been is half owing to the number who lived faithfully a hidden life, and rest in unvisited tombs."